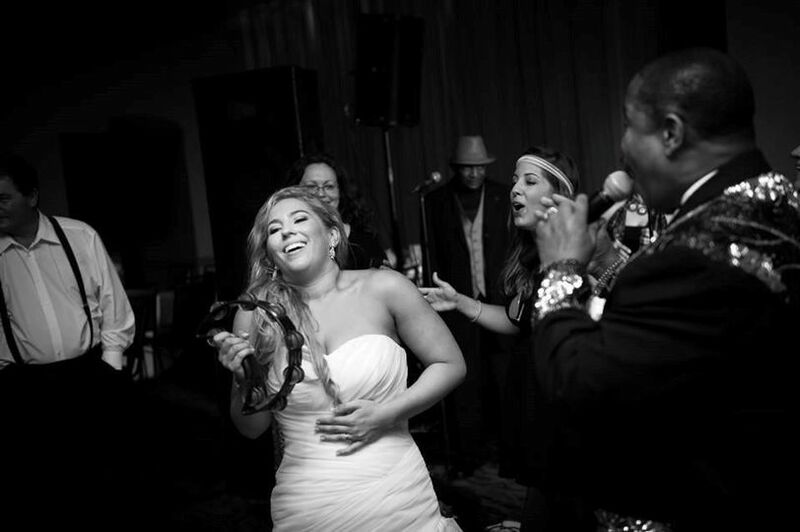 SVK Band is a professional and energetic band based in Houston, Texas specializing in providing wedding music. 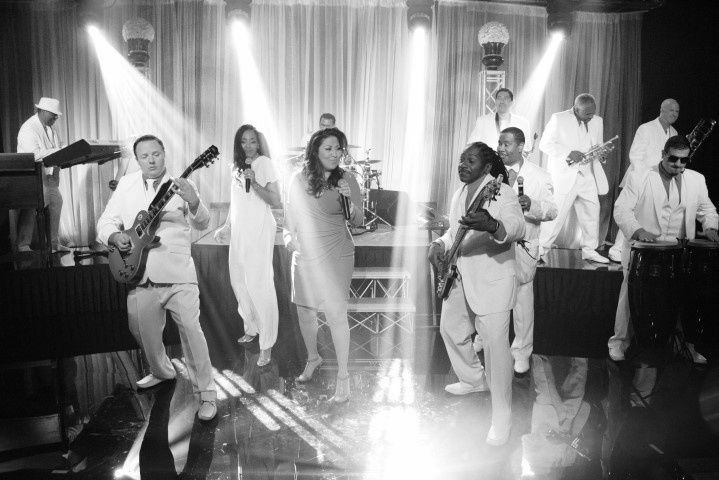 Offering a huge variety of music genres, SVK Band will transform your wedding ceremony into one big party. 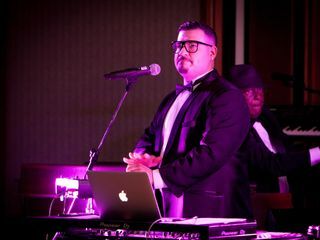 With this company’s expertise in details, live entertainment and lighting, SVK Band will provide you with all the entertainment you need for your special day. I cannot say enough great things about the SVK band. 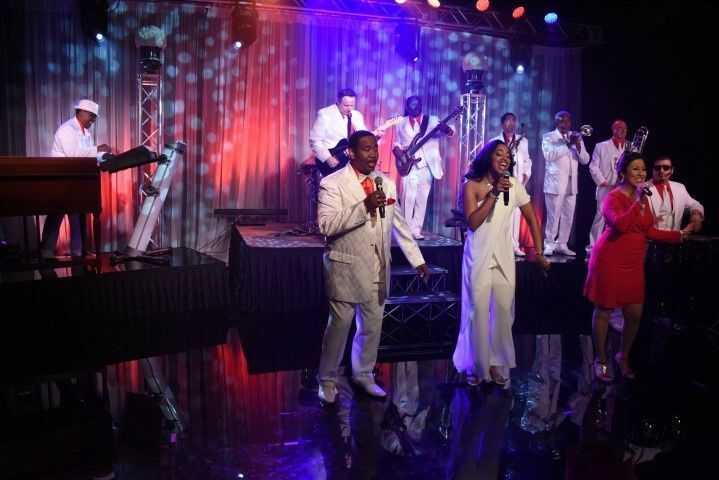 After our engagement, we went and saw SVK perform live at a bar in Kemah and were absolutely blown away at their talent and their energy. We booked them for our wedding reception in Austin and Tanny could not have been nicer throughout the entire planning process. We went and saw them perform many times at local bars prior to the wedding, and each time they were so incredible. I already want to book them again for our next big event! The entire band is made up of the kindest and most talented performers I have seen. All of our guests at the wedding (Over 180!) commented for weeks afterwards about how impressed they were by the band! They are absolutely incredible and I would recommend SVK to anybody out there looking for a band for literally any event. 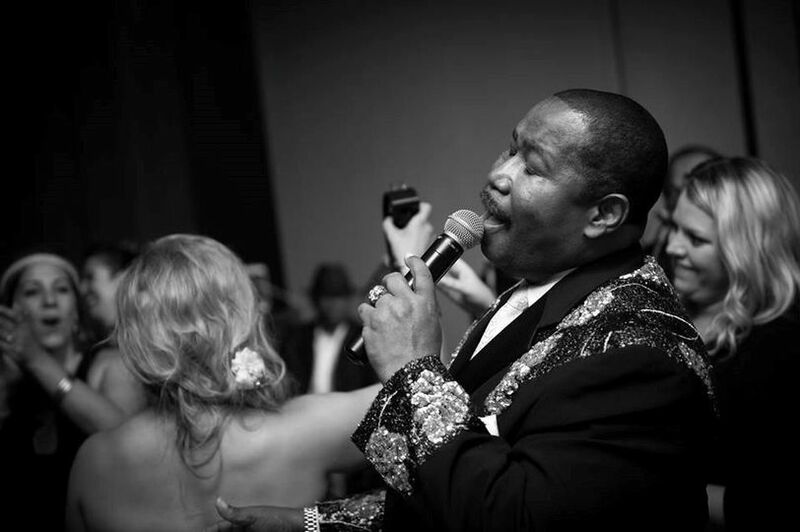 Weddings, birthday parties, company parties, etc. - all would be perfect for SVK. They include all of their own equipment - incredible light show / speakers, mics, etc. which was a huge bonus! 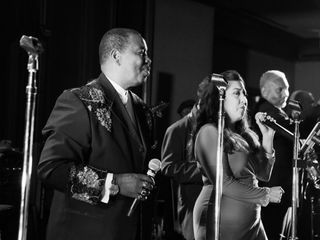 It's truly a group of individuals who love to play music and sing and you can tell they have a passion for what they do. They do not do it for the money - they do it because they love to perform. And that comes through in their performances. 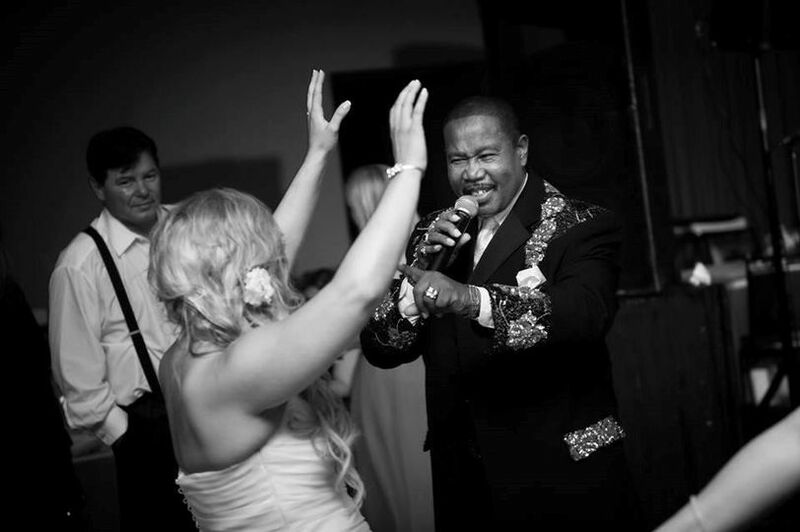 Cheers to the SVK band and thanks for "blowing the roof off" at our wedding! Y'all were the absolute BEST and I cannot thank you enough!!! Make daughter's wedding a huge success. She had a smile on her face the whole time. 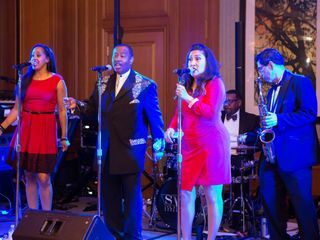 SVK performed at my daughter's wedding. They were everything we could of asked for. Terrific sound, great visuals and of course great music. The crowd was a little slow to warm up but SVK kept up their energy and soon everyone was on the dance floor. The performers regularly walked around the venue while performing. Not bothering anyone but making everyone feel like they were part of the performance. 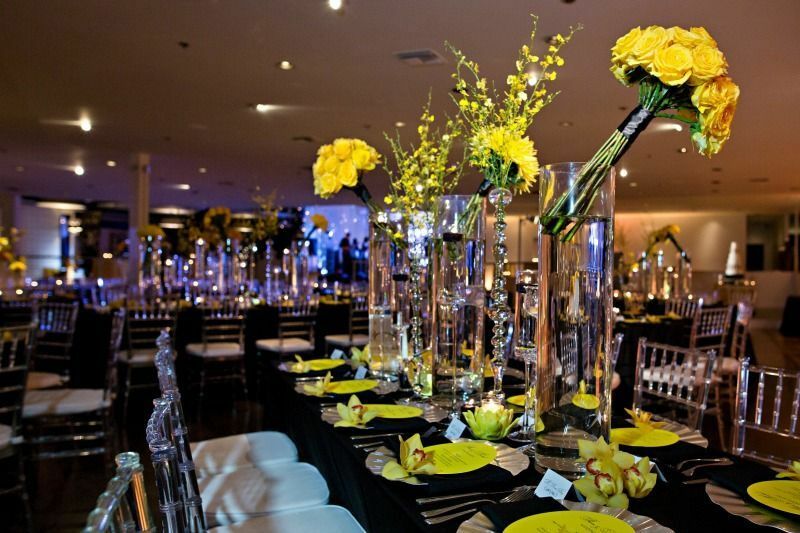 They worked with the venue site regarding setup and I never had to get involved. Very professional. The real test was that my daughter had a huge smile on her face the whole evening. I would easily use them again and as a matter of fact it would be hard to get me to use anyone else. Good job!! 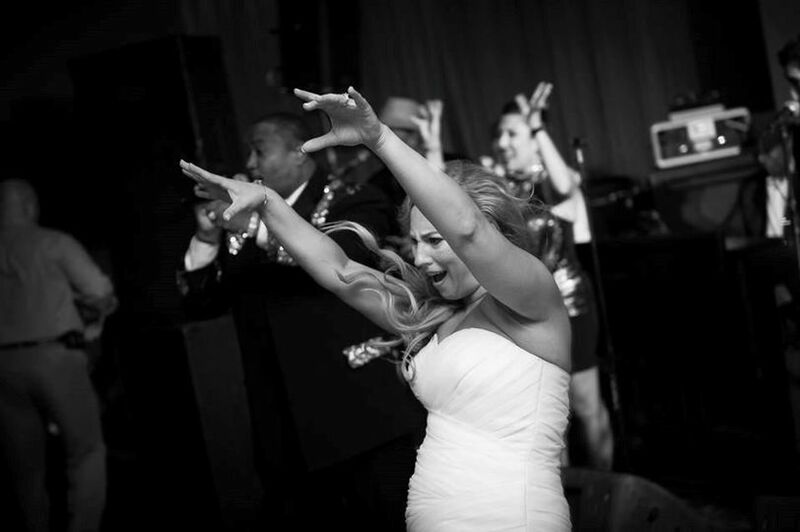 We hired SVK Band for our wedding and could not be happier with that decision. They were an absolute blast! They had people out on the dance floor ALL night! They are high energy and know how to keep the party going. 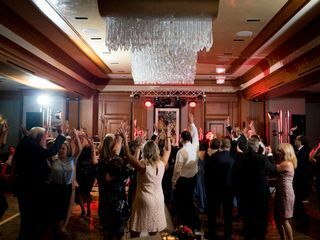 We had a formal wedding and were looking for a fun band to play a mix of older and more recent hits to try and get everyone out on the floor. SVK pulled it off and then some! They were dressed to the nines and made our wedding an absolute success. 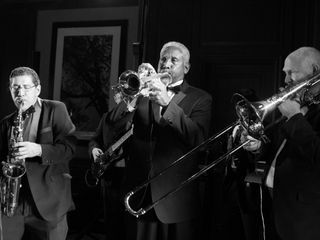 They kept the music low and easy going during dinner and then kicked it up a notch after - it was exactly what we were looking for. They sound great, were very responsive to all of our emails and requests, were priced very competitively, and seem genuinely excited to be up there playing. 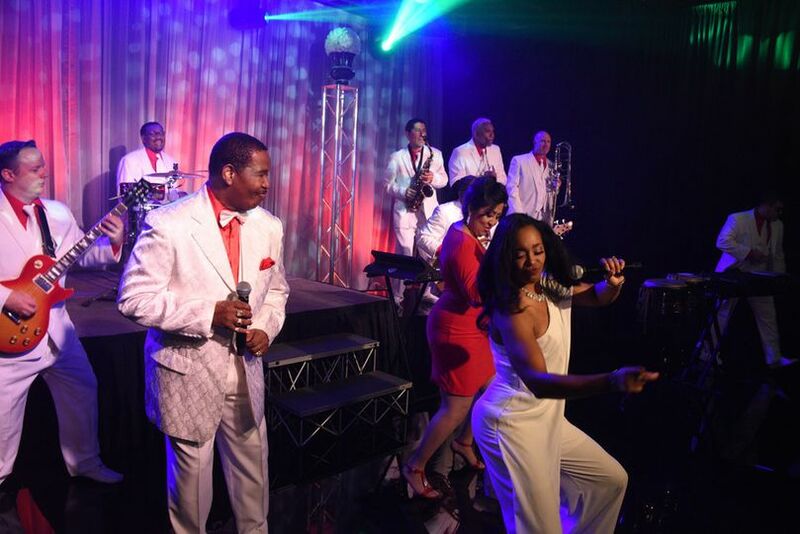 Hiring SVK Band rather than a DJ was absolutely the right decision for us. 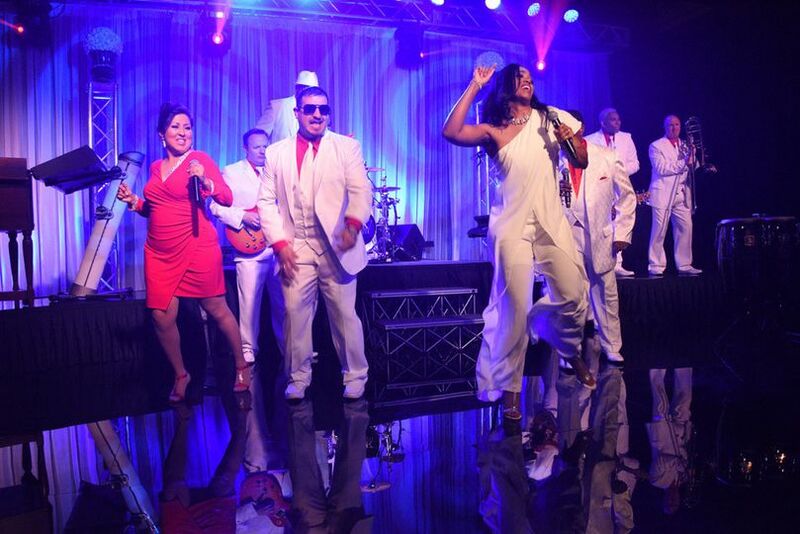 SVK Band performed at eM the Venue recently for a wedding, and what an incredible performance! 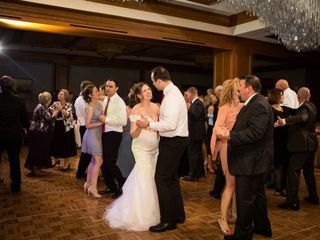 Great to work with and they had the guests happy and on the dance floor! We hope to see you here again soon!